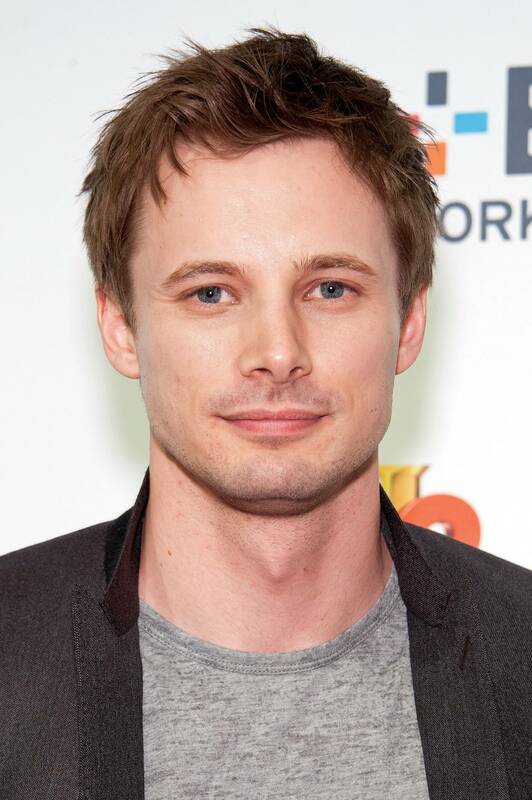 A E Networks Upfront 2015. . HD Wallpaper and background images in the Bradley James club tagged: photo bradley james. This Bradley James photo contains portrait, headshot, and closeup. There might also be business suit.